Each week I curate a list of content strategy links I've discovered online with topics ranging from planning and governance to ux, mobile, seo and search. Hope you enjoy them! 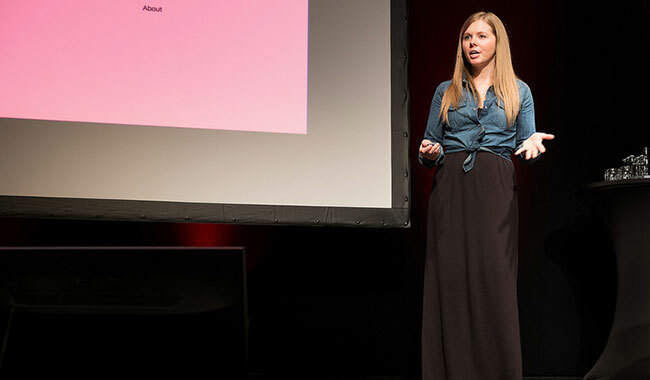 If you haven’t heard Kate talk about Voice and Tone at Mailchimp then here’s your chance in this great keynote presentation from UX Thursday Detroit. And if you haven’t visited the www.voiceandtone.com site then get to it! Oh dear, the knives are out on this one. It’ll be interesting to see how The Sun adapts its marketing campaign, after all, paywalls are all about the long-view.